After a broad review of Character Education in our January Parker Family Connection, this month we look more closely at the seventh-grade theme of Community Awareness. As a reminder, Social Emotional Learning and Character Education programming in the Middle School occurs through our weekly Advisory meetings and three Life Skills weeks. Each grade level in Middle School has a specific theme to serve as a guide for Advisory and Life Skills. In sixth grade students explore self-awareness, in seventh – community awareness, and in eighth – global awareness. Seventh grade begins with all of our students heading to camp on Catalina Island. While the curriculum of camp is rooted in Marine Science, students spend the majority of their time in advisory groups and moving from the sixth-grade focus on self-awareness to the seventh-grade theme of community awareness. Historically, the seventh grade welcomes several new families into the community; therefore camp is also intended to provide our newest Lancers with a feeling of inclusion in the Parker community. 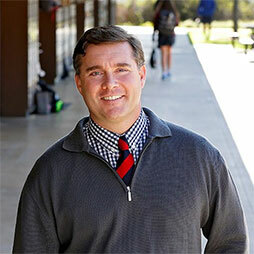 Early in the year, seventh-grade students begin to explore the Parker community. 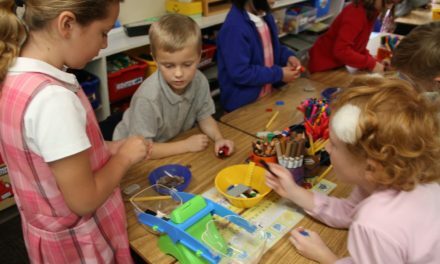 During advisory time, students learn that the Parker community consists of many people who work behind the scenes to help us fulfill the mission of the school. Students meet a variety of individuals at the school ranging from our Director of Risk & Asset Management, our school Nurse, Director of Diversity, our Head Security Officer, and our Head of School. 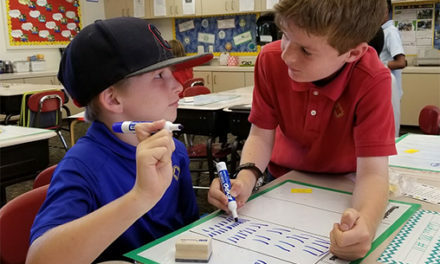 Intentionally connecting to the work of our Lower School, seventh-grade advisors make a connection to S.T.R.I.V.E. – Treat people and property with respect, Value school rules, your heritage, and personal responsibility. 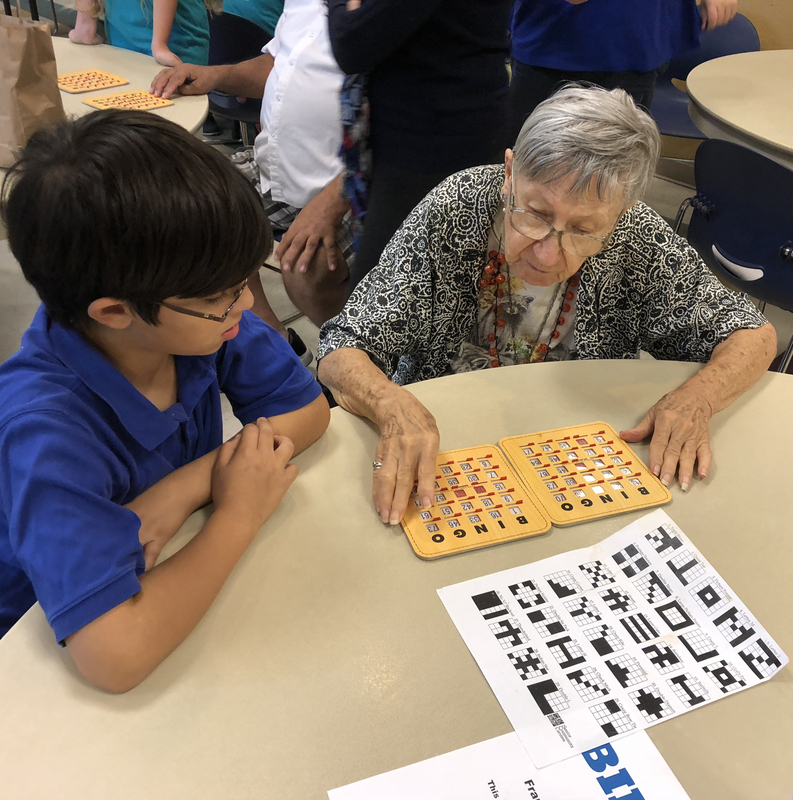 As Advisory programming moves forward through the year, students learn the importance of gratitude in sustaining a community during the Thanksgiving holiday. In athletics, students transition from the intramural model in sixth grade to competitions against our peer schools. Valuable lessons about teamwork and the community formed through competitive athletics occur as a natural part of our athletic program. In Advisory, we reinforce the lessons from our coaches and focus on sportsmanship. 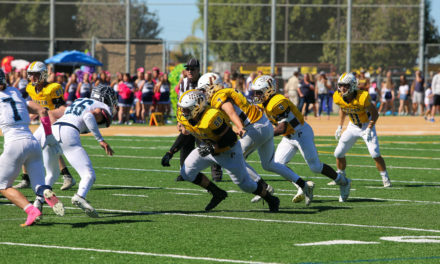 Students explore the strong emotions associated with competition, learn that winning with class and losing with grace and dignity are expectations of a Parker athlete, and that good sportsmanship is essential to a strong Parker community. Seventh-grade advisors revisit self-awareness in the interest of community awareness as students explore the challenging concepts of empathy and how the intent of our words and actions may not always reflect the impact that our words and actions have. Finally, students broaden their understanding of community beyond Parker through our Community Awareness Days. 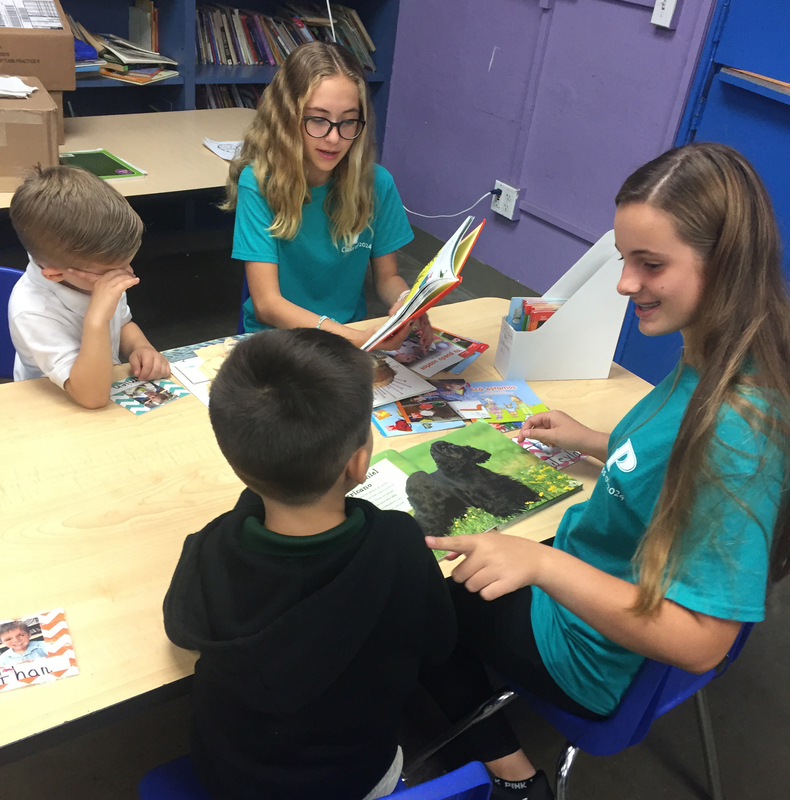 On these days we make San Diego our classroom, as our students visit several San Diego nonprofits to learn about their mission and provide service. 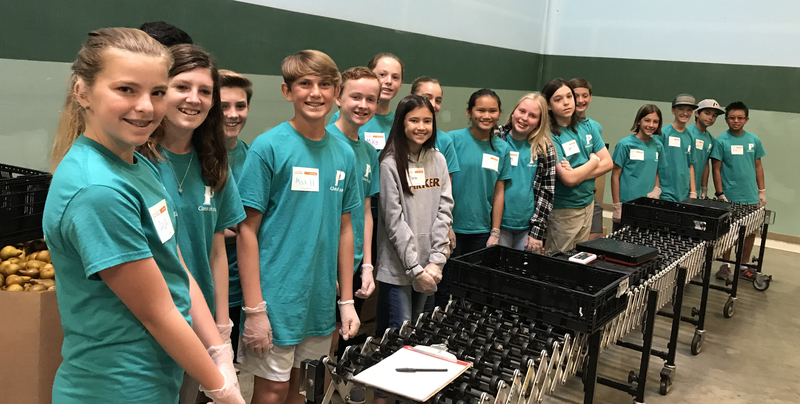 Our next Community Awareness Day is on February 27, when students will partner with Feeding America, San Diego Canyonlands, Empower Charter School, Potiker Senior Center, Presidio Park, and Mission Bay. Enjoy these photos from our last Community Awareness Day.